This Keto meal plan come in app form for smartphones or tablets and is free to use. You should check it out if you’re interested in Keto! Snack – You can consume Kale Chips any time of day really. Breakfast – Prepare Green Fruity Smoothie – Low carb fruit like lime, tart apples, strawberries, lemon, cucumber and some kind of greens (kale, arugula , spinach) blended well. Add water to help blend. 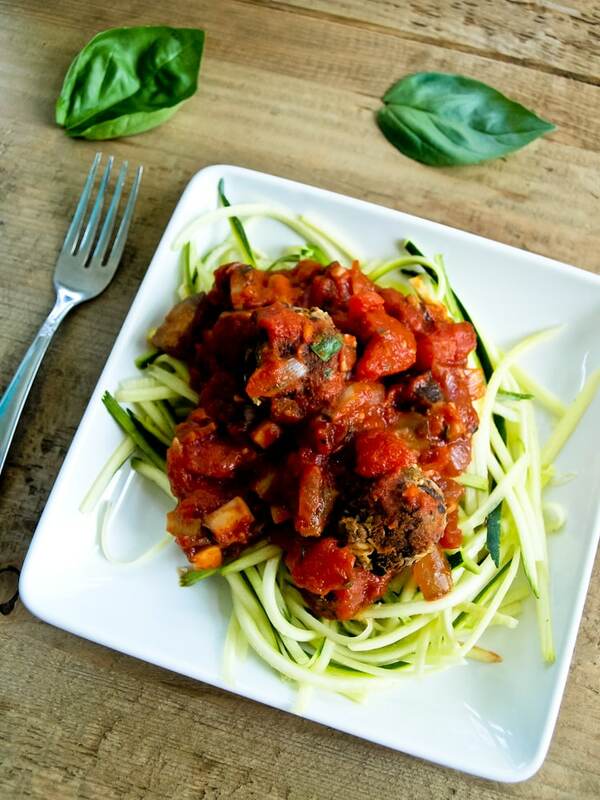 Lunch – You should consume Zucchini Noodles with marinara sauce. Snack – Take Roasted almonds. Lunch – Apple Cabbage Coleslaw. Use a tart apple. Simple fresh recipe, a rainbow one. Also take 1 grilled salmon fillet. 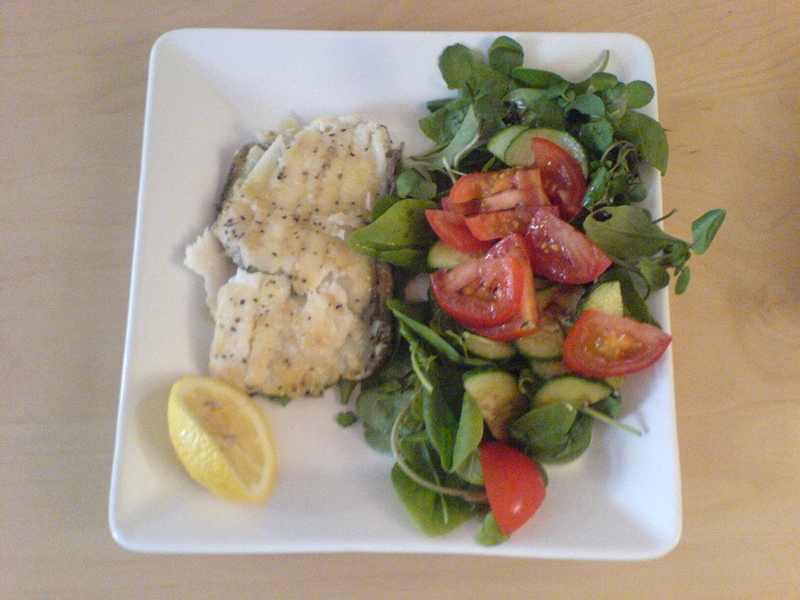 Dinner – Sole Meuniere – Lemony with a nice salad. Snack – Prepare celery sticks with almond butter spread on them. Lunch – Jumbo salad: tomatoes, cucumber, roasted veggies greens of your choice, drizzle of tahini, pepper and garlic powder. Snack – You can take Roasted sunflower seeds. Breakfast – You should consume scrambled eggs with ground beef. Season with ground black pepper and Bragg’s Liquid Amino’s. Garlic is also good! Lunch – You can eat Cucumber Tuna Boats. Dinner – You can consume round turkey patties with salad greens. Breakfast – Made Egg muffins how you like them. You can add whatever veggies or proteins you like. Lunch – You should consume beef strips grilled in a pan with balsamic, salt and pepper. Add side salad. Snack – Take Roasted Cauliflower Hummus with veggies. Snack – Take Apple and Tahini. Use tart apple. In tahini or other nut butter dip your apple slices.